Andre Ethier is benefiting from Matt Kemp's Superman start to the season - and if it continues, he could be one of the biggest surprises of the season come September. McGILLIGAN: This season has been full of surprises. 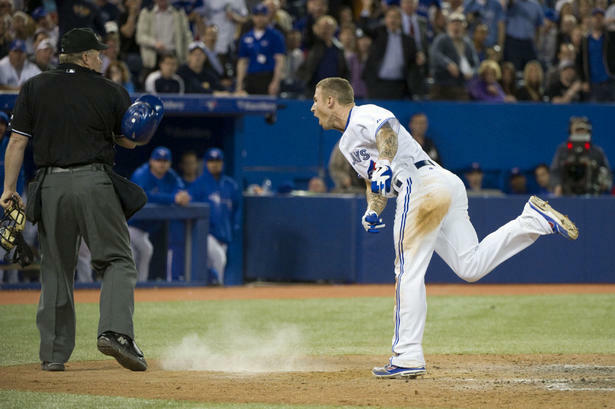 It’s May and the Baltimore Orioles are still playing well, the Los Angeles Angels of Anaheim look terrible and none of the early season favourites – the exception being the Texas Rangers – look like the teams everyone expected them to be. I know it’s early, but here are two players having surprising seasons that aren’t getting a lot of talk for different reasons. The first is outfielder Andre Ethier. While he’s a been a solid major leaguer for several years, he’s off to a great start in 2012. While his solid play is not shocking, the tiny amount of fanfare its received is. With Matt Kemp playing like Clark Kent’s alter ego, Ethier has been in the shadows hitting in the slot behind Kemp. 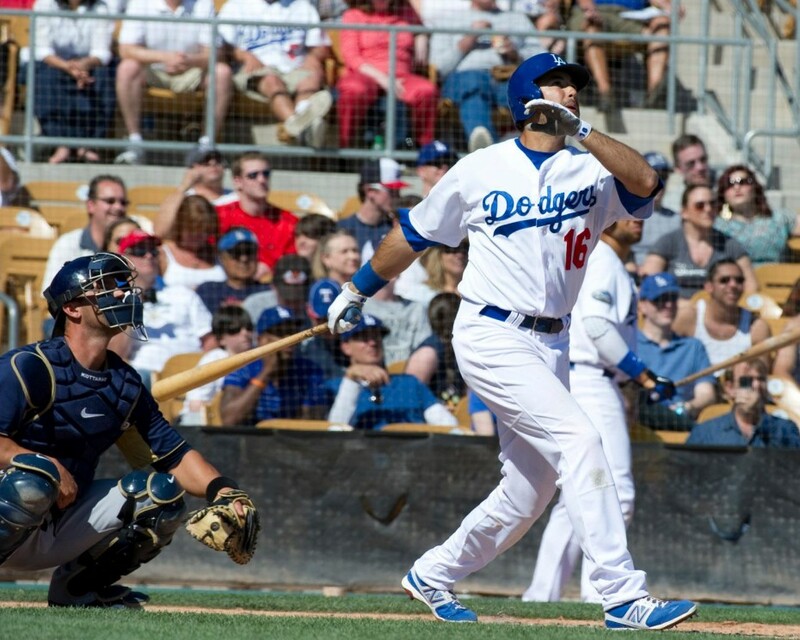 Ethier is benefiting from Kemp’s great start, but has also played an intricate role in it. His ability to drive in runs means pitchers simply can’t intentionally walk Kemp because Ethier will burn them. His average with runners in scoring position this season is .391. He’s also amassed the National League’s second most RBI with 24, just one behind Kemp. Ethier is on pace to break his personal best season of 2009 when he lit up NL pitching with a .272 batting average, 31 home runs and 106 RBI. If it weren’t for the all-world numbers of Kemp, it’s likely more people would be raving about Ethier’s play. If the Dodgers keep on winning, is possible the Kemp-Ethier combination might become the most formidable in NL and MLB this season. The second surprising start of the year is outfielder Matt Joyce of the Tampa Bay Rays. Hitting .294 with five homeruns and 9 RBI, Joyce has been a revelation in Tampa. Having never got a chance for a full season of steady at bats, Joyce mashed the ball when he got his opportunity this season. However, the return of BJ Upton to the lineup and Joyce’s career struggles against left-handing pitching will see him ride the pine when the Rays face a southpaw. Far be it for me to question Joe Maddon, the guy is one of the best managers in the game, but how does a guy ever get better at hitting left-handers if he doesn’t face them. Joyce’s career numbers are not good versus lefties (.198 in 162 at bats). But he’s only faced a lefty in 15 percent of MLB at bats. The Rays have a potential break out star on their hands, maybe an everyday outfielder in the making, but he won’t get to that stage without letting him learn against MLB-calibre left-handers.